If your damaged area is not in a bathroom or on a balcony then do not stress. 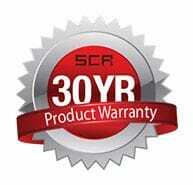 SCRs standard services can be applied effectively to most outdoor areas. Below explains the range of areas that SCR can service. SCRs Tiling and Waterproofing services are not limited only to bathrooms and balconies. A standard SCR service can often leave your tired outdoor areas refreshed and ready to use the very next day! For outdoor areas with more serious water damage problems please call us for a quick and reliable inspection and quotation. 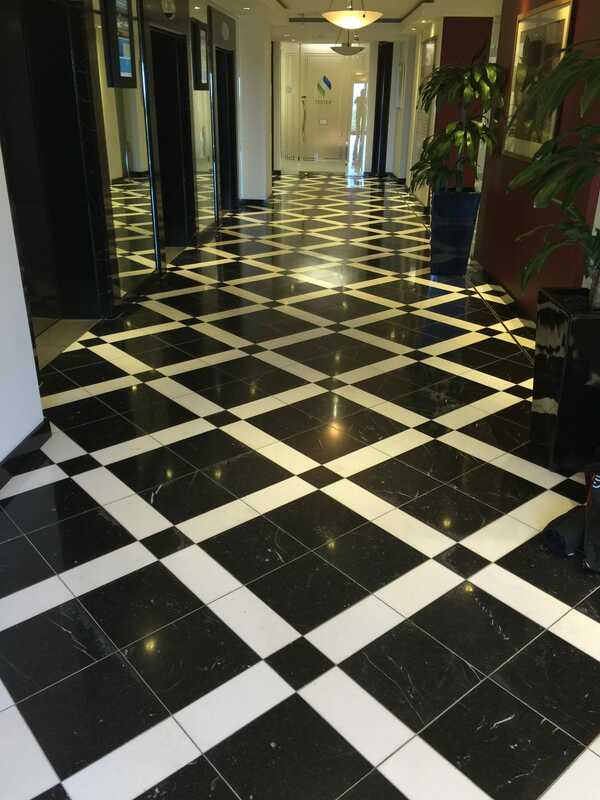 SCR can attend to driveways, stairwells, walkways, car parks, roof-tops and pool surrounds to mention a few. If you have any problems, either cosmetically or with leaks or unsafe outdoor areas, please contact SCR for a free no-obligation inspection and quote. SCR are the experts at dealing with Common Areas, and will work with you and/or your residents to ensure a work schedule that is as least disruptive as possible. If you're still unsure if we can help you, then please don't hesitate to contact us and discuss your particular area with one of our friendly staff. "A standard SCR service can generally leave your refreshed outdoor area ready to use the next day."